The Professional Robotics Learning System (PRLS) is a kit that provides an excellent starting point for learning advanced robotics concepts via implementation. 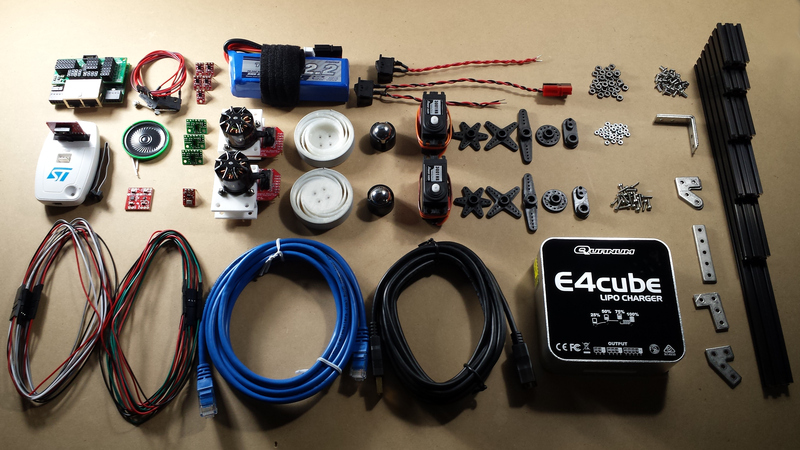 The kit contains electronics and mechanical hardware suitable for constructing driving robots. 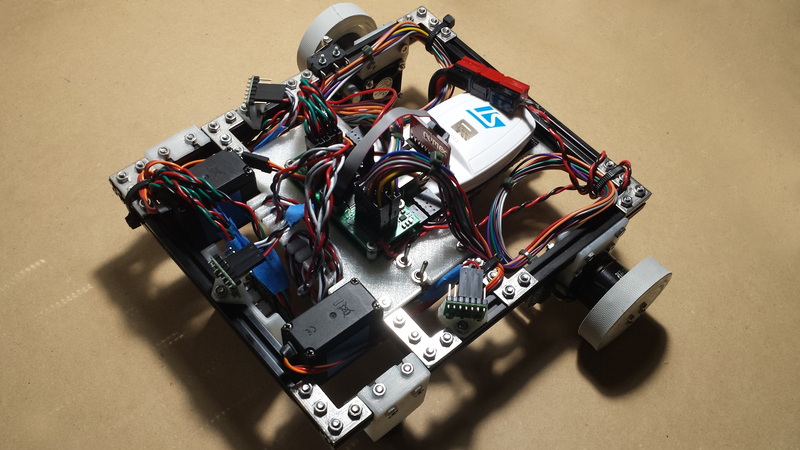 The included Module Core controller allows many robotics algorithms to be implemented on board the robot, with the PRLS Expansion providing easy connections for sensors and actuators. The electronics also integrate well with the Robot Operating System (ROS), allowing for additional visualization, control, and processing on an external Linux-based PC. The PRLS is ideal for people who want to learn how to build high-quality robots that work in the real world. Geared towards college students, the kit can provide material for both undergrad and graduate-level study. While the PRLS is particularly well-suited to driving robots (e.g., example robot below), it restricts robot design as little as possible. The provided MakerBeam hardware system is very flexible in terms of robot form factor and part placement. When combined with student-designed 3D-printed parts, almost any kind of robot can be constructed using the Professional Robotics Learning System. 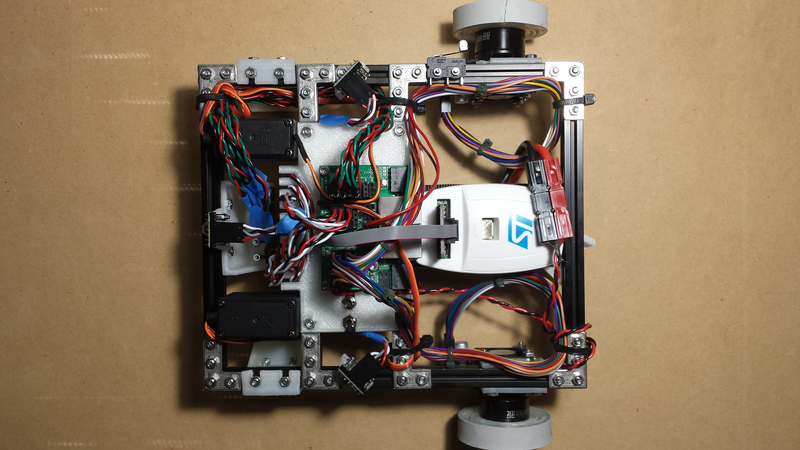 The PRLS’ electronics can also be easily extended via custom expansion boards to provide additional robot functionality as well as an electronics design component of a robotics course. Tutorials for using the PRLS can be found here.